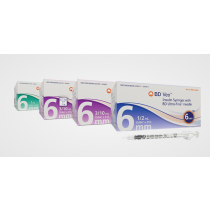 Becton Dickinson Insulin Syringes, also know as BD Insulin Syringes are engineered to meet the needs of diabetic patients. 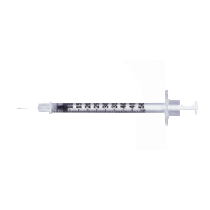 BD Insulin Syringes meet OSHA standards for eliminating and reducing exposure to blood-borne pathogens. 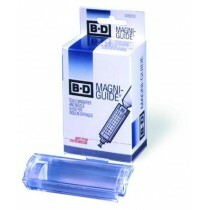 Three highly innovative safety designs for Insulin Syringes from Becton Dickinson include the BD Safety Lok Insulin Syringe, the BD Safety Glide Insulin Syringe, BD Magni Guide Insulin Syringes, and the BD AutoShield Insulin Pen Needle. 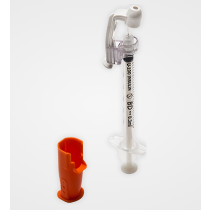 The BD AutoShield was developed for safe and comfortable patient injections, using a broad shield diameter to reduce pressure on skin and with a hidden needle. 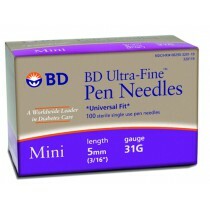 Becton Dickinson also manufactures conventional Insulin Syringes as well as the very popular BD Ultra Fine Syringe, the BD Lo Dose Insulin Syringe, the BD UniFine Pentip Insulin Pen and the BD Micro Fine Insulin Syringe. 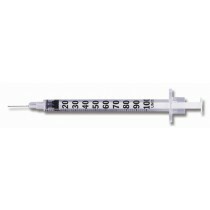 A selection guide for BD Insulin Syringes can be viewed by clicking on the following link: BD Insulin Syringe Selection Guide. 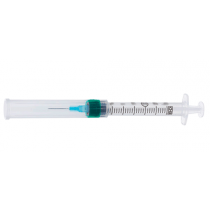 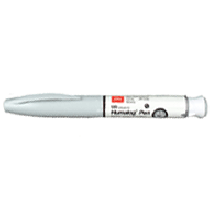 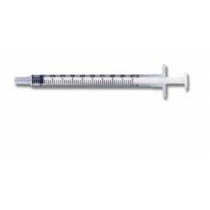 Vitality Medical carries a vast assortment of Insulin Syringes for diabetic patient use. 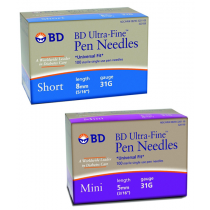 Order your BD Insulin Syringes online today and save!